The goal of the exercises in the app Unpuzzle is to remove all pieces of a puzzle in the correct order. 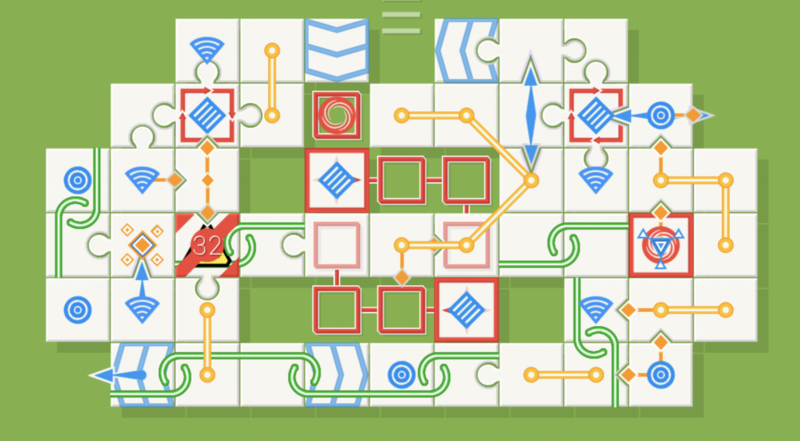 The player can remove a piece of a puzzle if the jigsaw piece is not blocked by or connected to an other piece. The pieces can be removed by dragging them apart from their position to the border of the board. 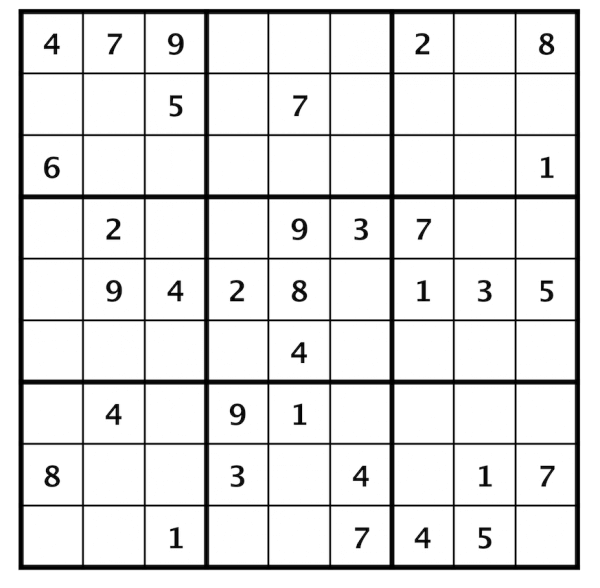 The first puzzles are really easy to solve but the skill level rises quite fast and the exercises become harder while the number of pieces on the board get higher. In some exercises you have to eliminate some pieces from the board before other pieces are unlocked and become ready to remove. The user interface is easy to learn and you can start playing at once. The games are quite addictive and the puzzles are not too easy.